If you’ve been finding yourself lacking a proper outlet for all your churning angst, fret not. Avril Lavigne – the very girl who helped you get over every teenage breakup you went through – is back with new music, and the Canadian singer hasn’t lost any of her emotional edge. 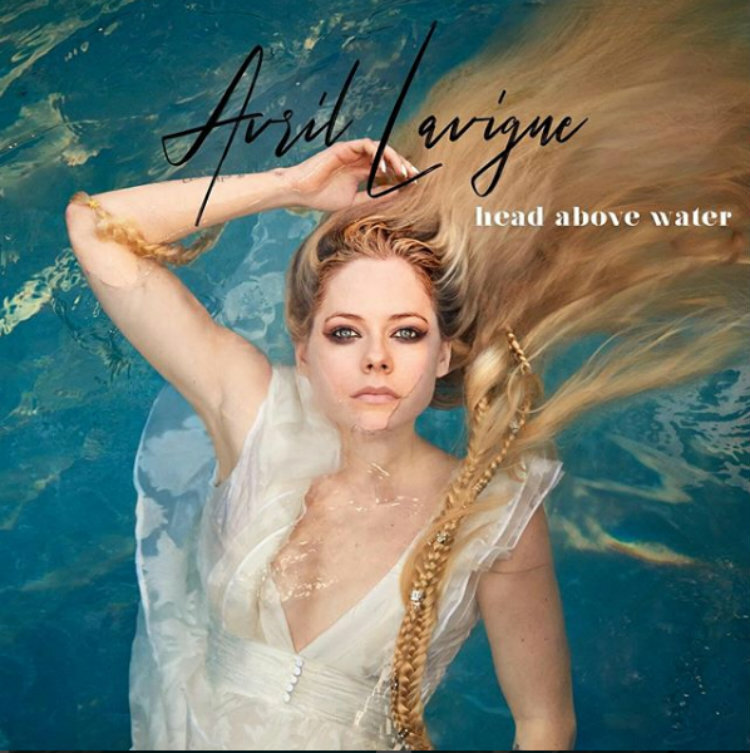 As her first single since 2015, Lavigne’s new “Head Above Water” addresses the struggles the singer has faced in her life since contracting Lyme disease. Lavigne talked about her ailment and recovery in a letter to her fans she posted to her website. "Thank you for waiting so patiently as I fought through and still continue to fight, the battle of my lifetime. The first song I am choosing to release is called 'Head Above Water.' It is also the first song I wrote from my bed during one of the scariest moments of my life. I had accepted death anankd could feel my body shutting down. I felt like I was drowning. Like I was going under water and I just needed to come up for air. Like I was in a river being pulled in a current. Unable to breathe." Lavigne gets real and personal with the song’s lyrics: “My life is what I’m fighting for, can’t part the sea, can’t reach the shore. And my voice becomes the driving force, I won’t let this pull me overboard.” Listen to the empowering track, below.